Wingspan 26-40 mm. 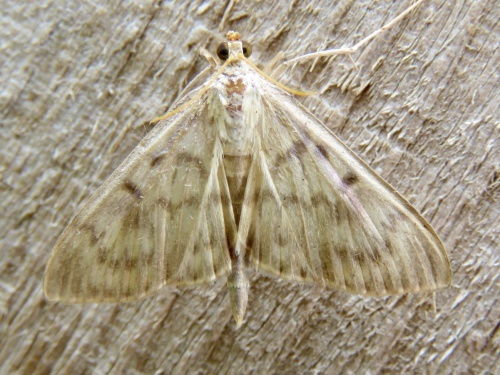 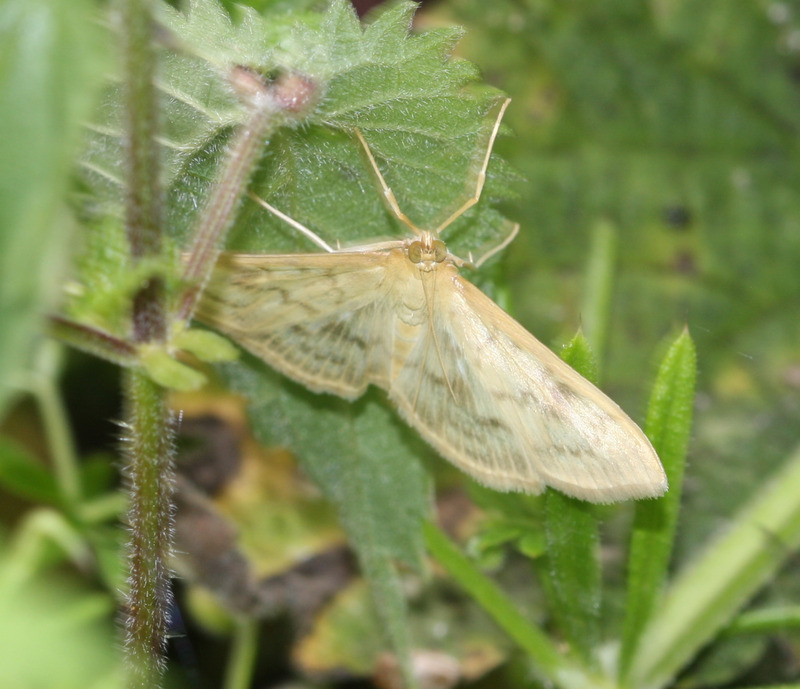 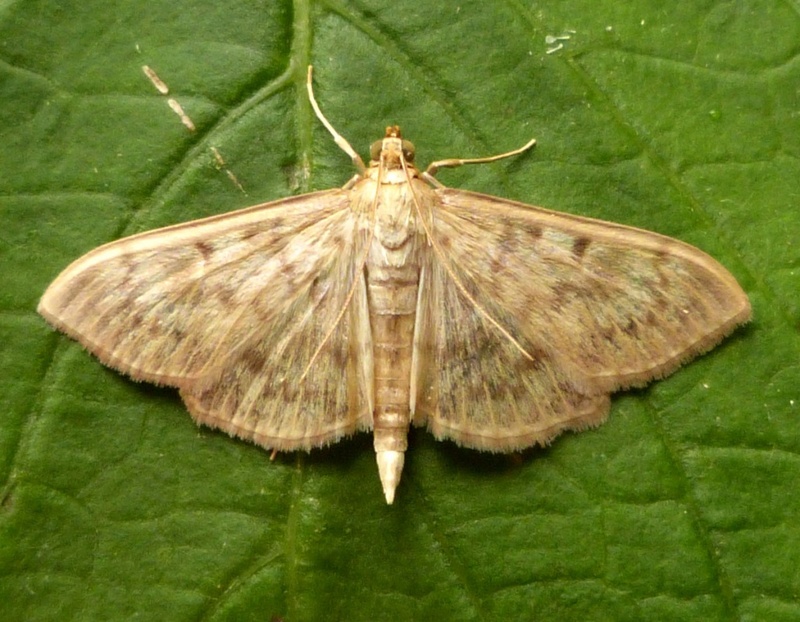 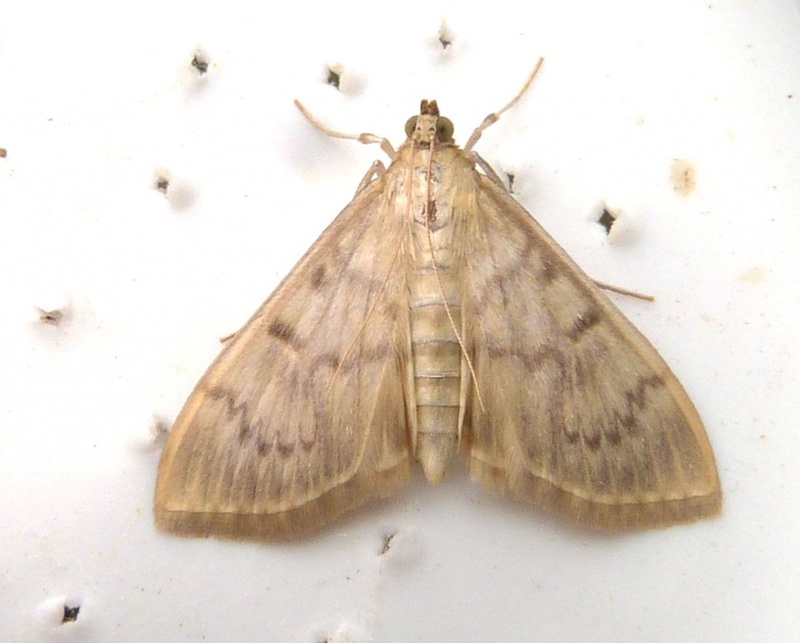 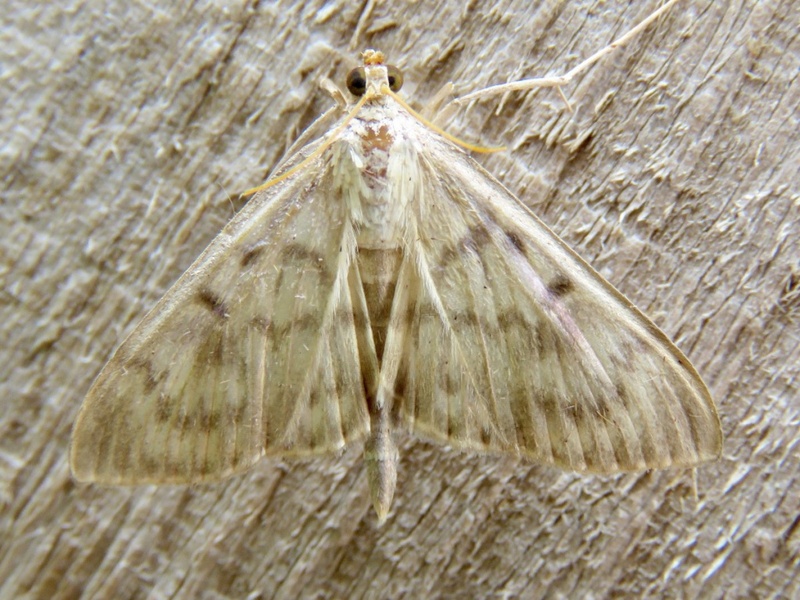 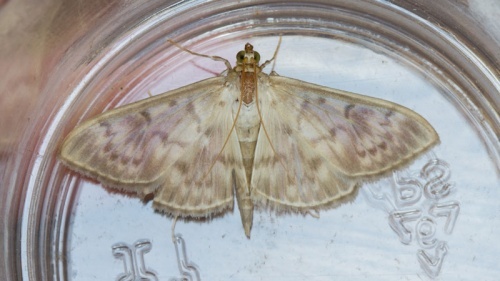 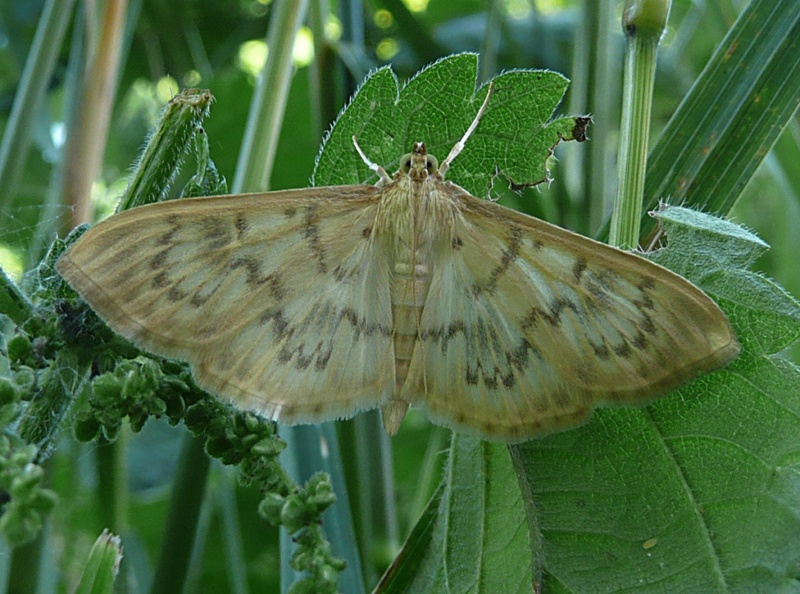 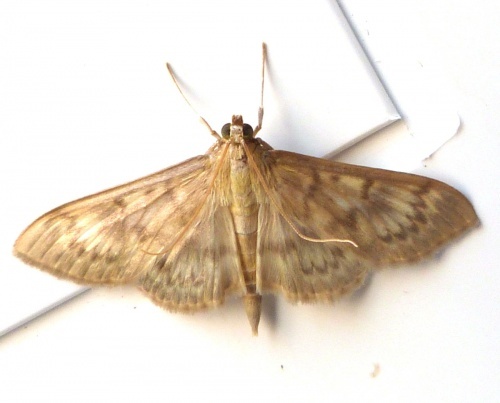 One of the largest of Britain's so-called 'micro-moths'; in fact it is larger than many of the 'macro-moths', though this division is largely artificial. 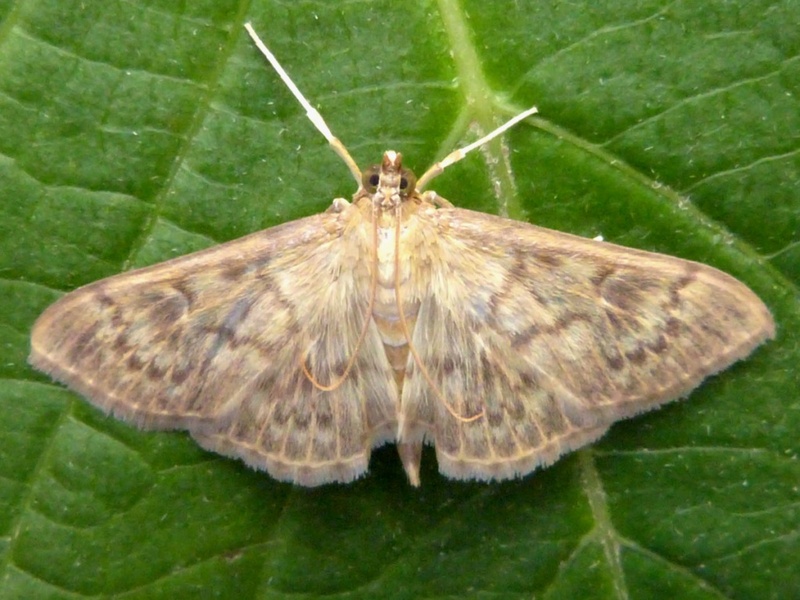 The moth rests with all four wings on display, which show a colourful rainbow-like lustre in certain lighting conditions, as the English name suggests. 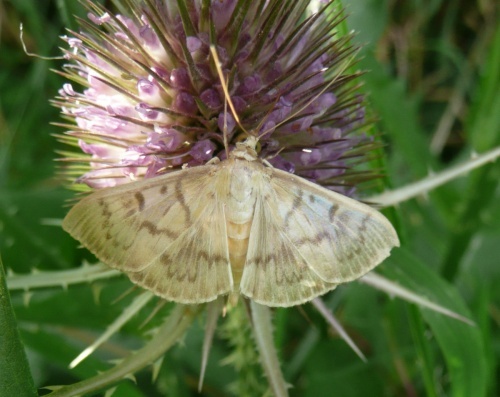 Rural gardens, waste ground and rough pastures often around Nettle beds. 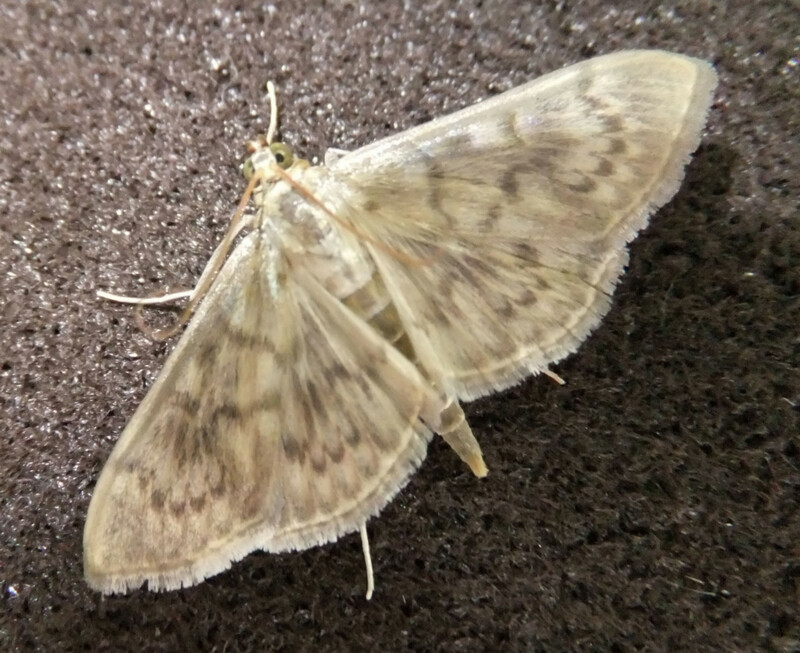 July and August. 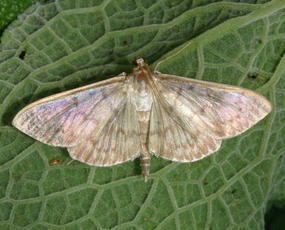 The adults fly from dusk onwards and are often attracted to light. 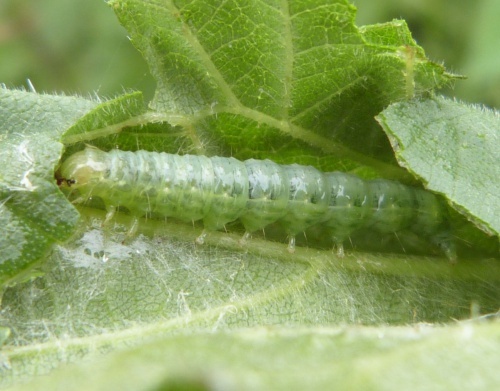 The larvae feed on Nettle, in a rolled-up leaf. Common throughout most of Britain. In the Butterfly Conservation’s Microlepidoptera Report 2011 this species was classified as common.